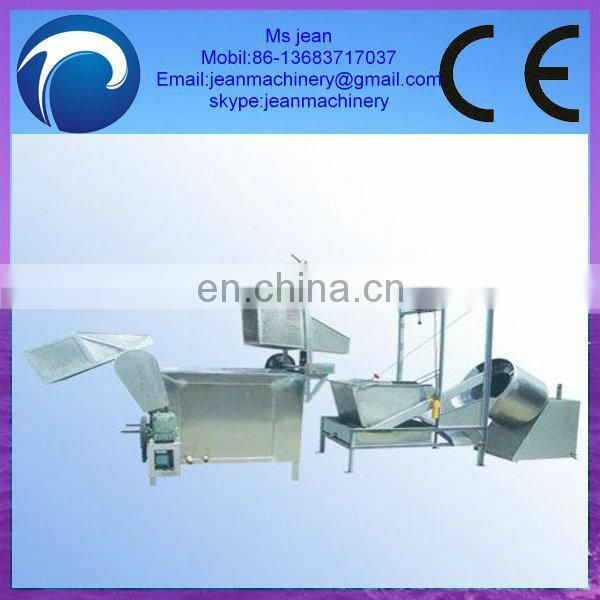 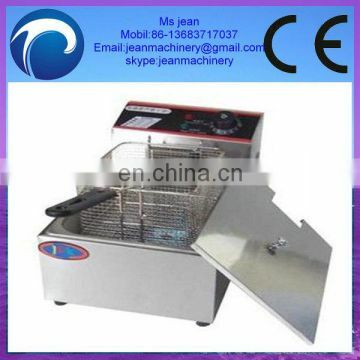 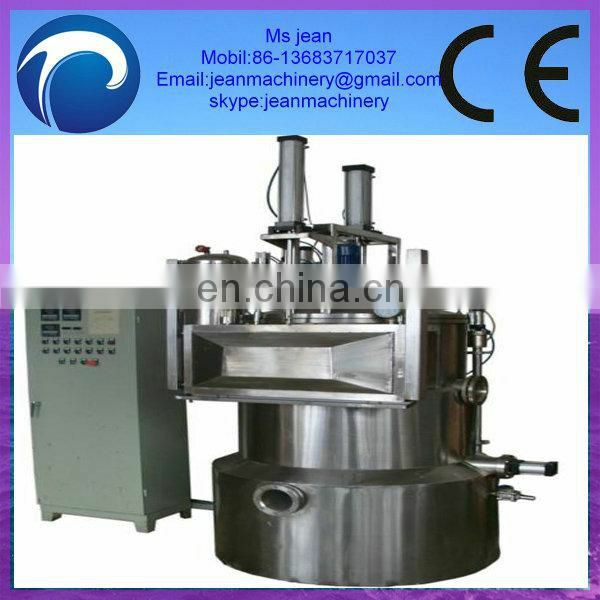 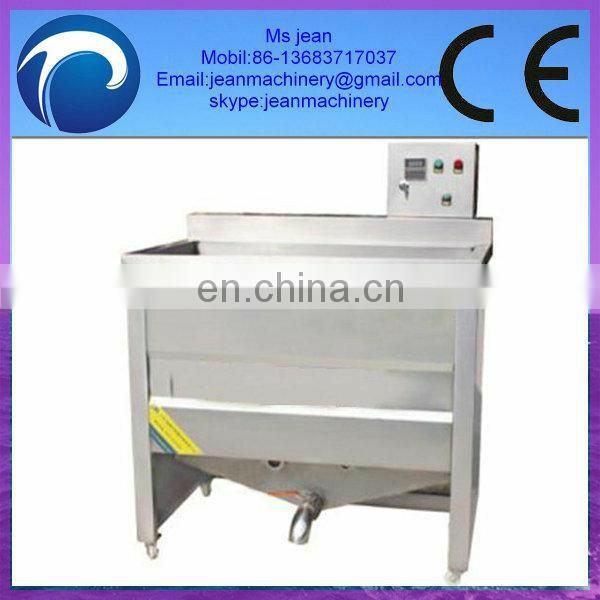 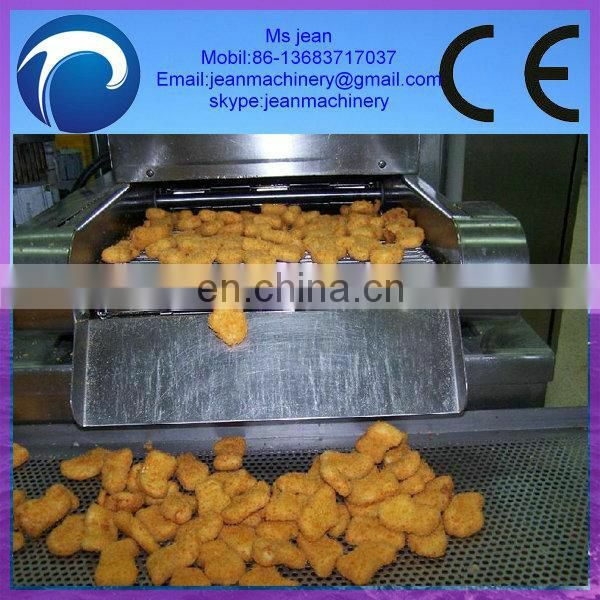 The deep fryers for fast food are specially developed for restaurants and fast food shops . 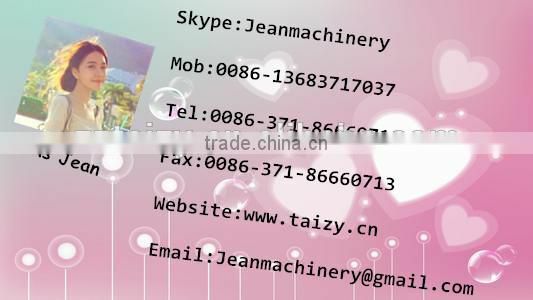 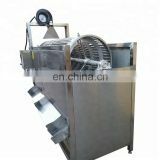 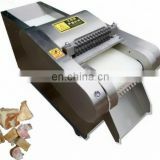 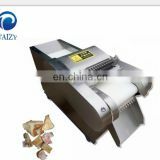 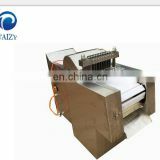 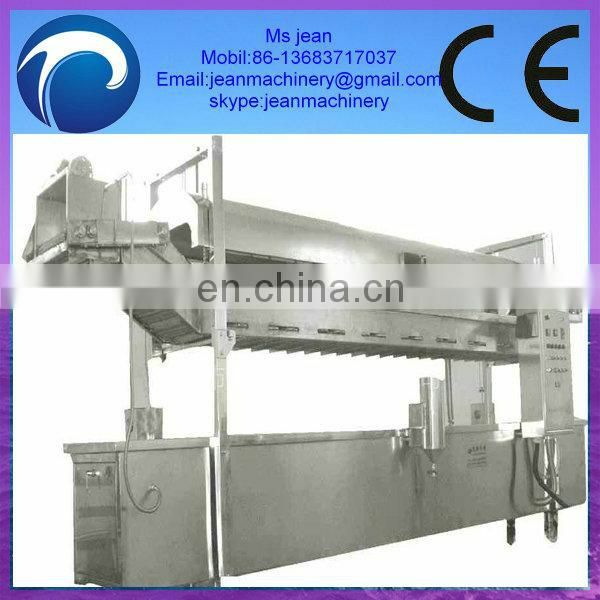 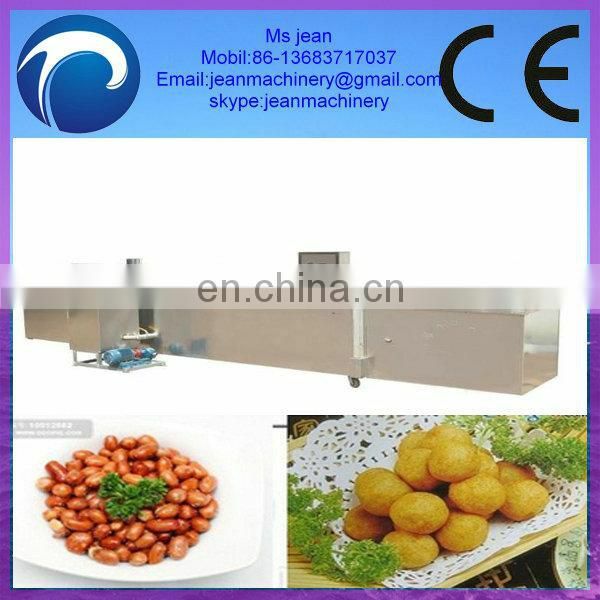 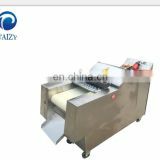 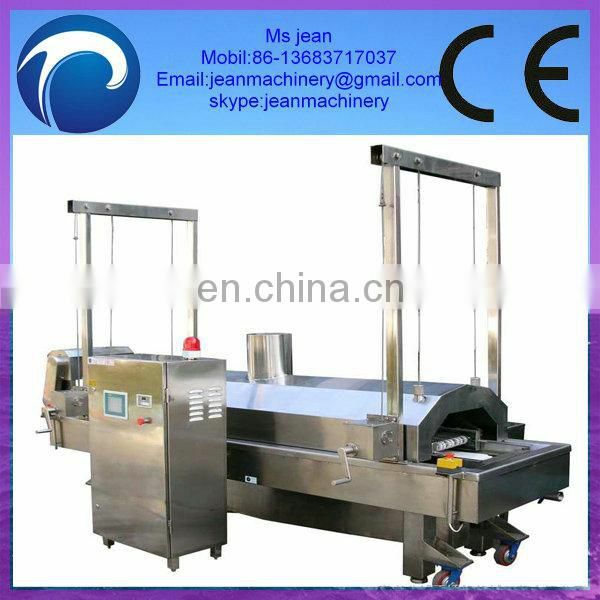 The deep fryers for fast food are specially developed for restaurants and fast food shops .They can fry many kinds of foods,such as bakemeat,chicken,fresh chips,samosa,pie,twisted cruller,Chinese style,spring roll and some other snacks. 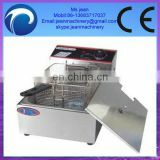 With water-oil blending technology it can filter the dregs automaticallu. 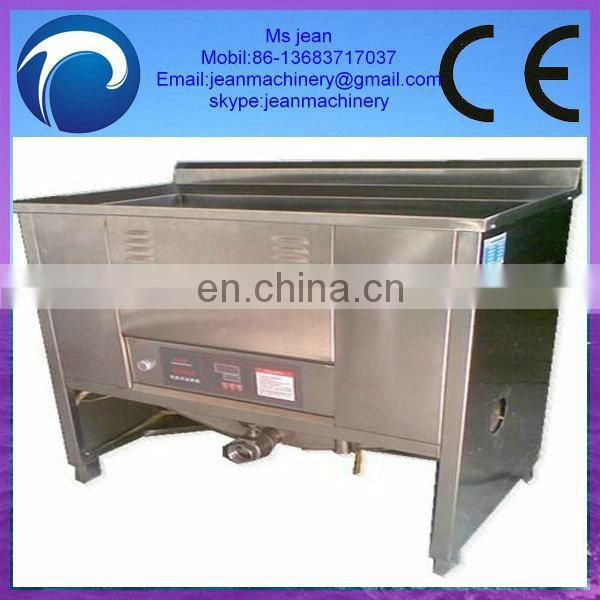 exceed 10 centigrade below the setting temperature,the system start the power supply.